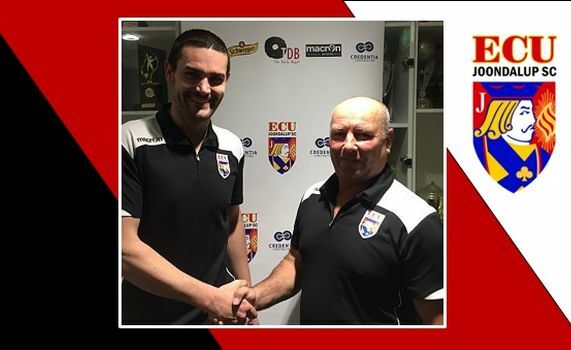 ECU Joondalup have been active in the transfer window and have signed Irish-born defender Graham Doran from Stirling Lions. Doran brings a wealth of experience in WA and Ireland. He arrived in Australia in 2012 and had a short spell with Armadale, before heading Shamrock Rovers, where he helped them win the first division, before signing for the Lions in 2016. It was back in Ireland where the liking of football came to the fore. “Back in Ireland I captained Tolka Rovers to the All-Ireland youth title with another three All-Ireland medals at underage levels with Home Farm Football Club,” Doran explained.